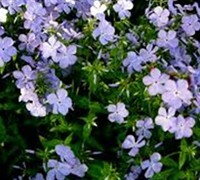 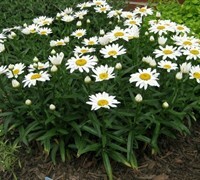 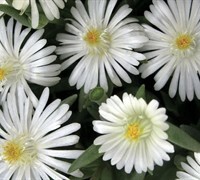 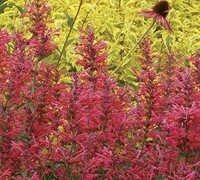 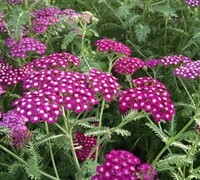 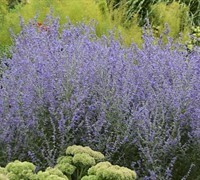 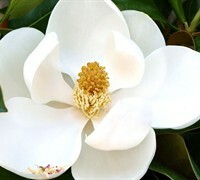 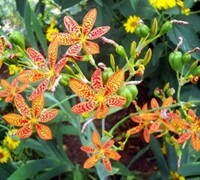 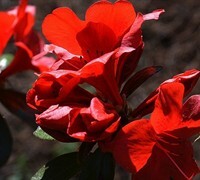 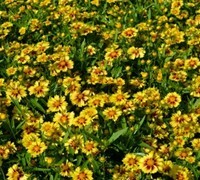 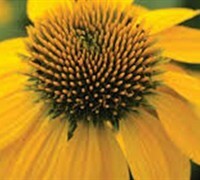 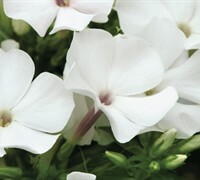 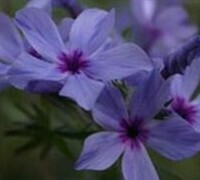 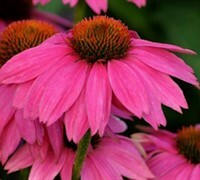 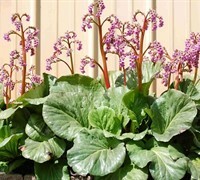 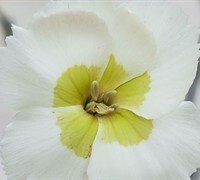 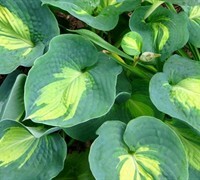 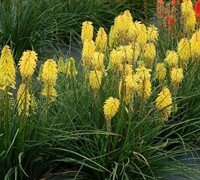 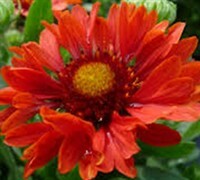 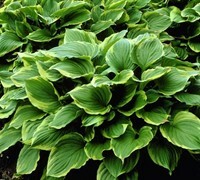 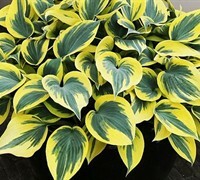 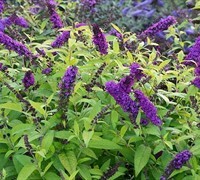 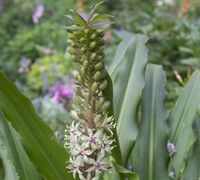 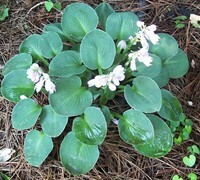 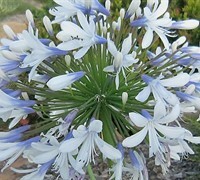 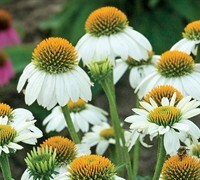 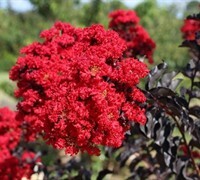 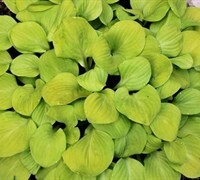 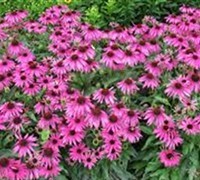 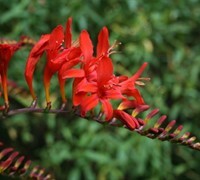 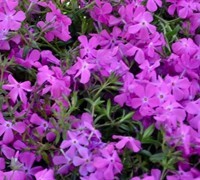 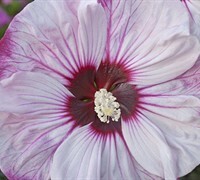 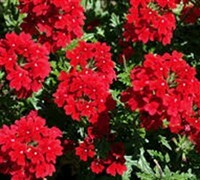 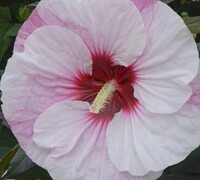 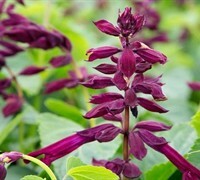 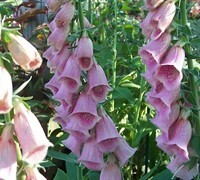 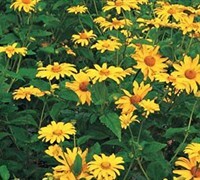 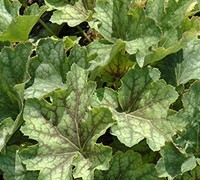 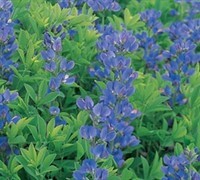 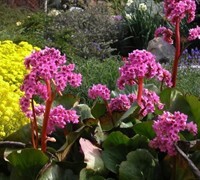 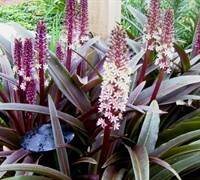 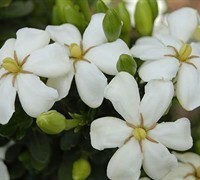 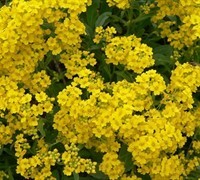 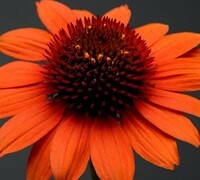 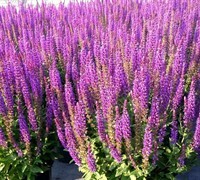 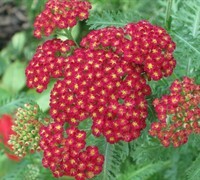 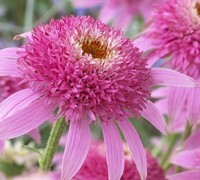 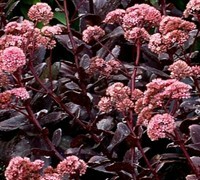 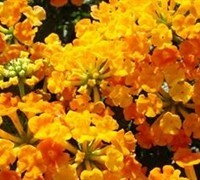 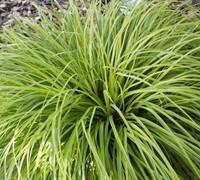 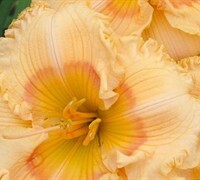 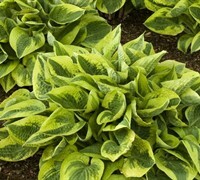 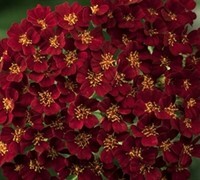 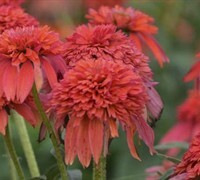 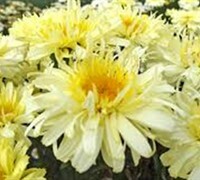 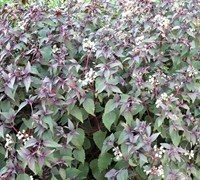 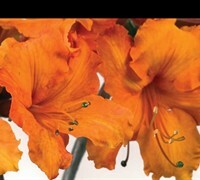 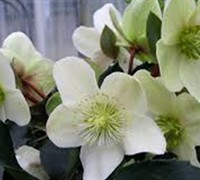 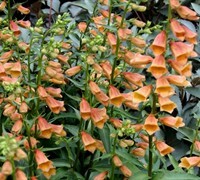 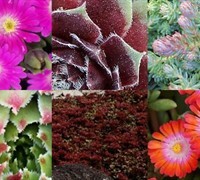 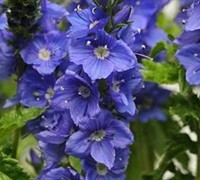 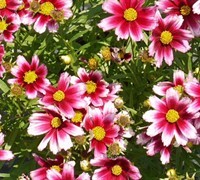 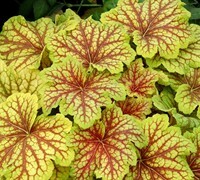 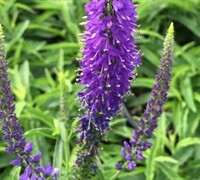 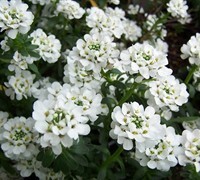 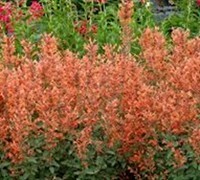 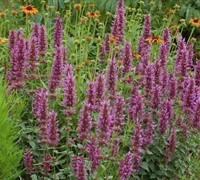 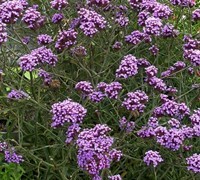 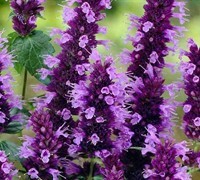 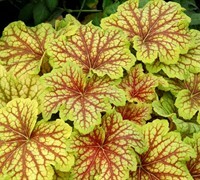 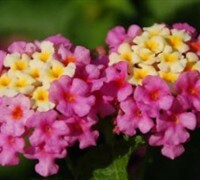 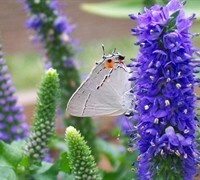 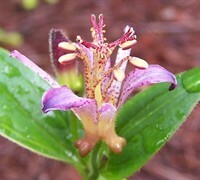 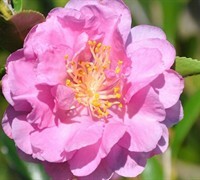 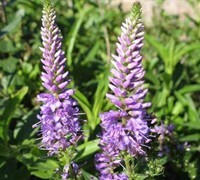 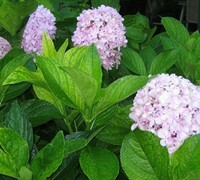 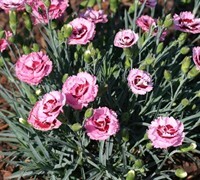 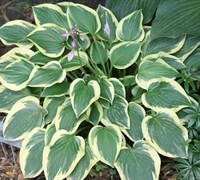 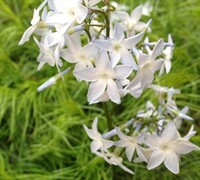 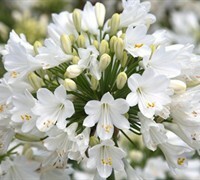 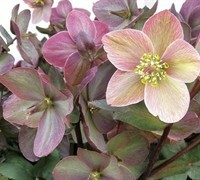 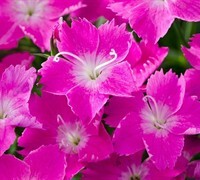 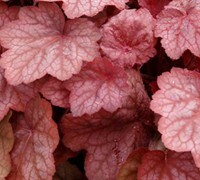 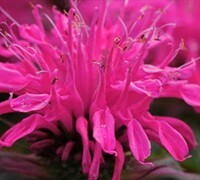 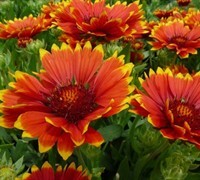 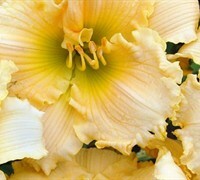 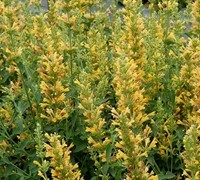 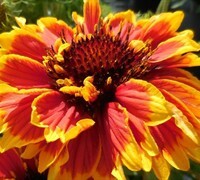 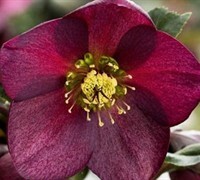 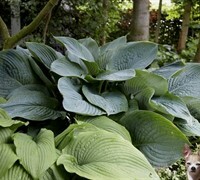 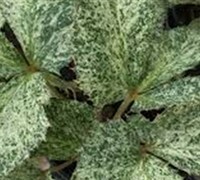 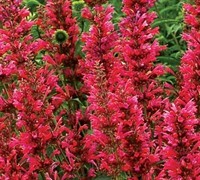 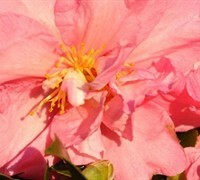 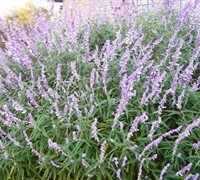 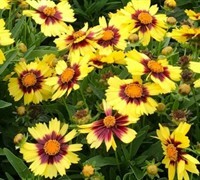 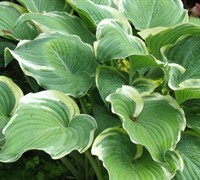 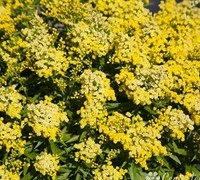 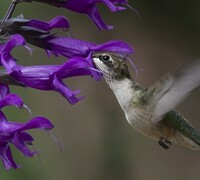 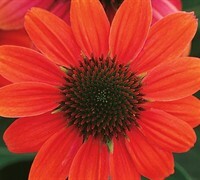 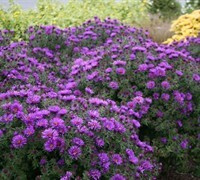 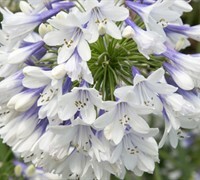 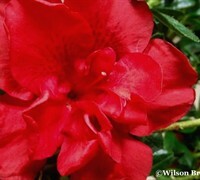 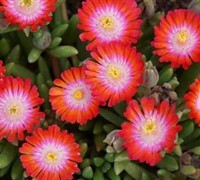 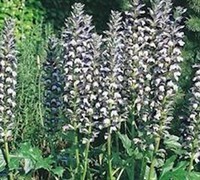 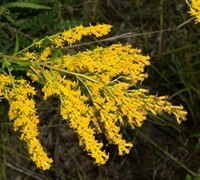 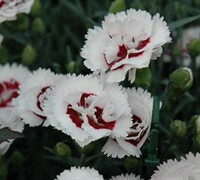 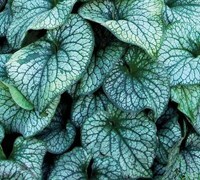 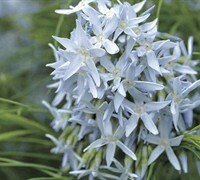 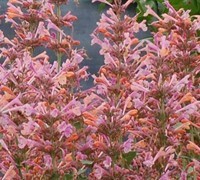 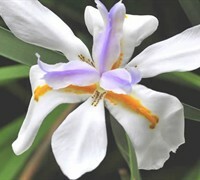 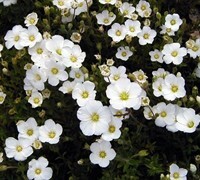 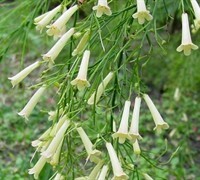 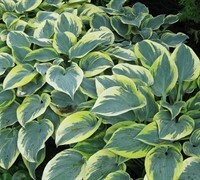 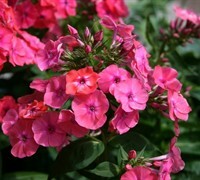 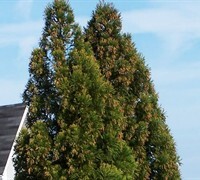 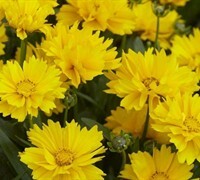 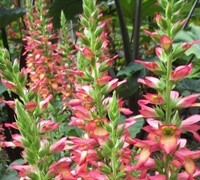 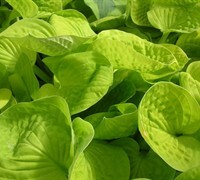 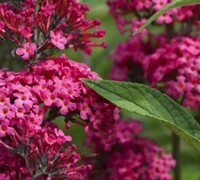 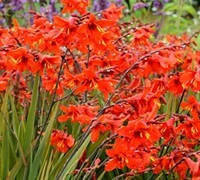 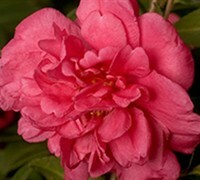 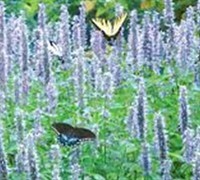 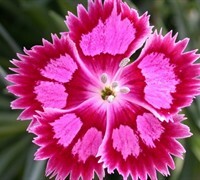 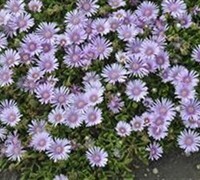 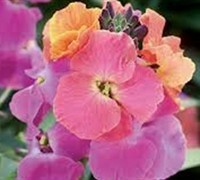 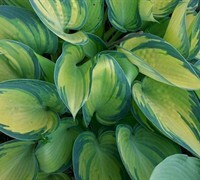 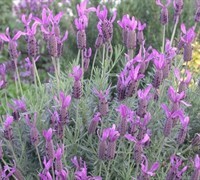 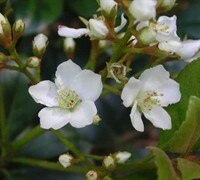 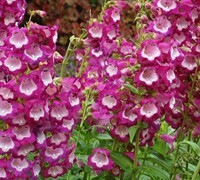 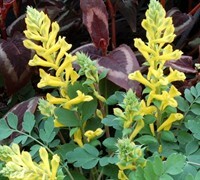 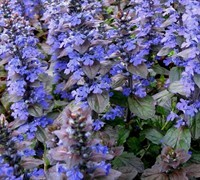 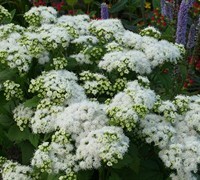 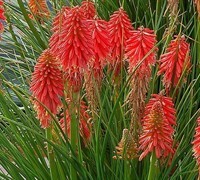 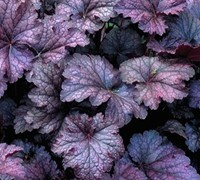 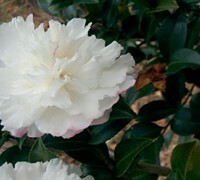 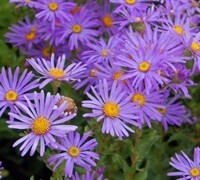 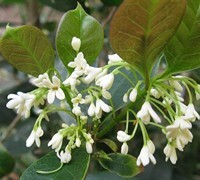 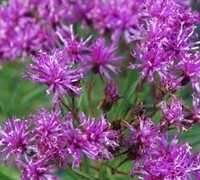 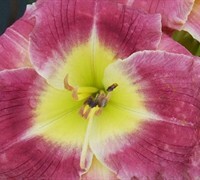 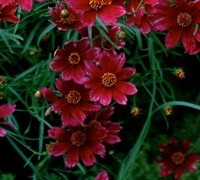 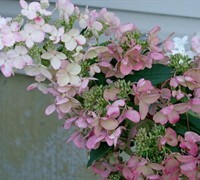 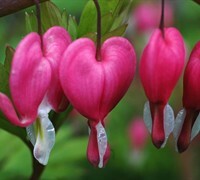 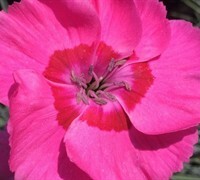 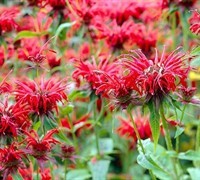 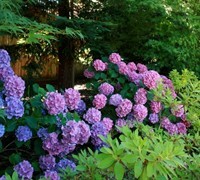 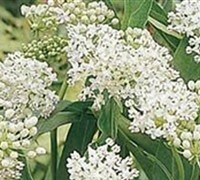 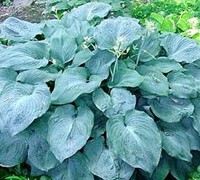 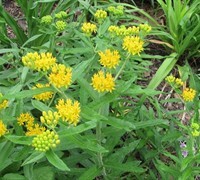 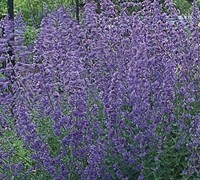 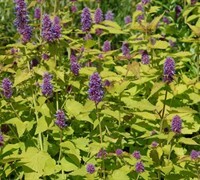 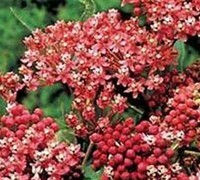 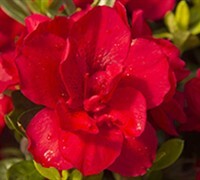 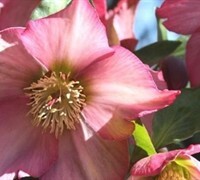 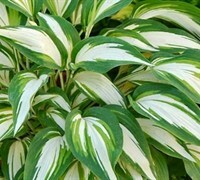 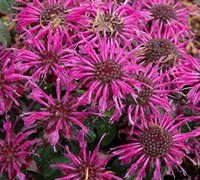 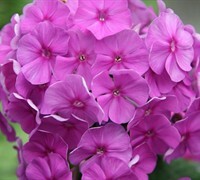 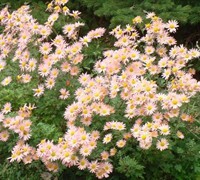 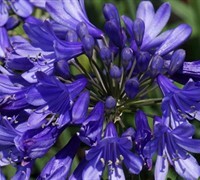 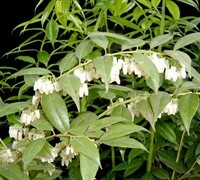 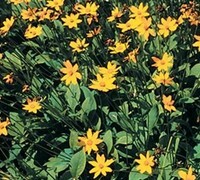 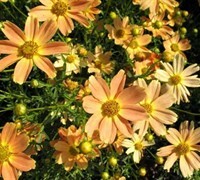 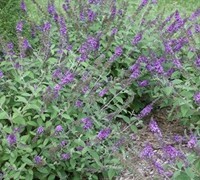 Here at ToGoGarden.com we offer high quality, flowering perennial plants, to include: perennials for butterflies, sun, shade, cutflowers and much more, straight from the grower to you! 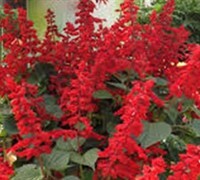 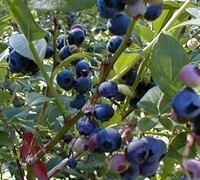 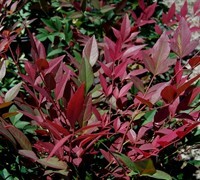 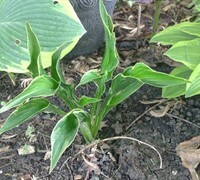 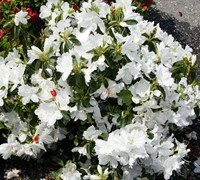 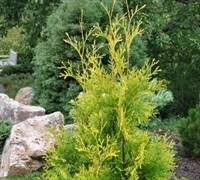 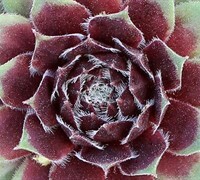 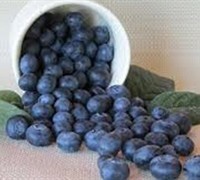 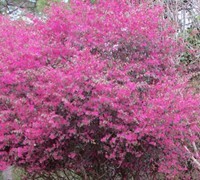 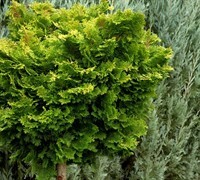 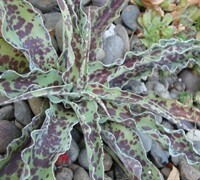 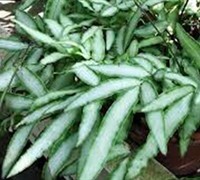 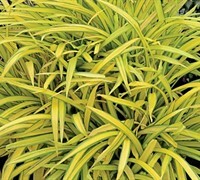 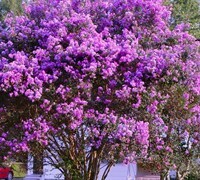 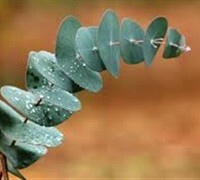 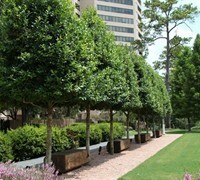 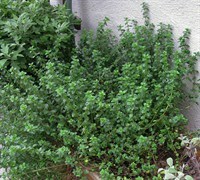 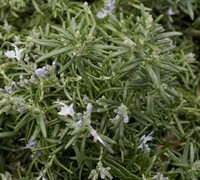 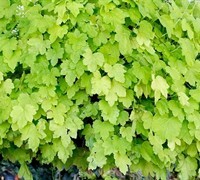 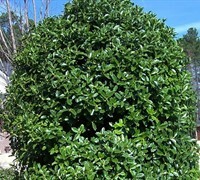 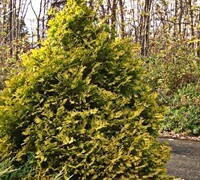 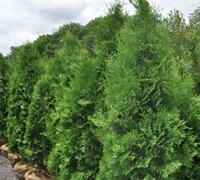 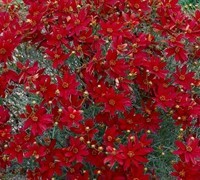 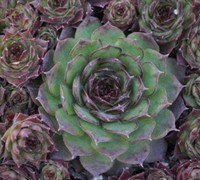 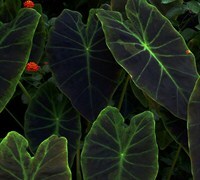 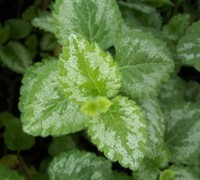 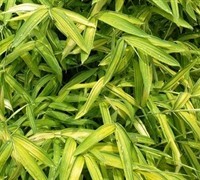 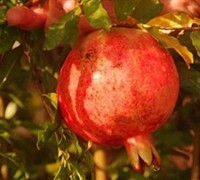 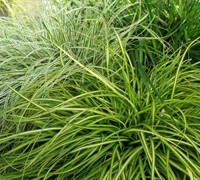 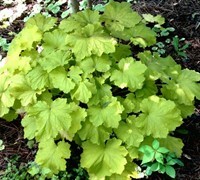 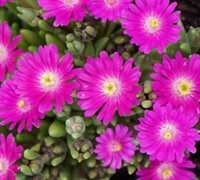 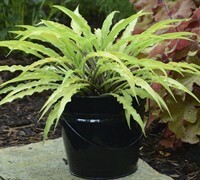 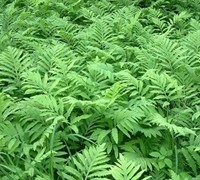 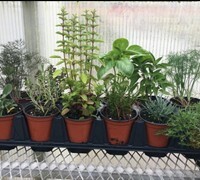 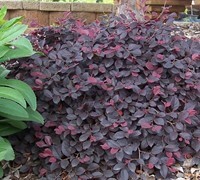 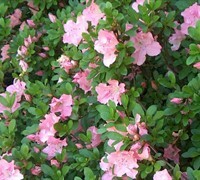 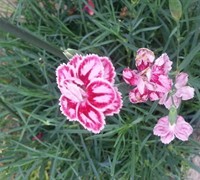 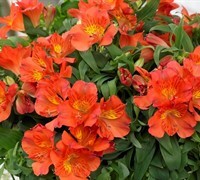 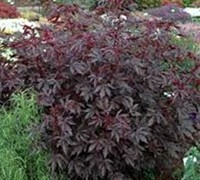 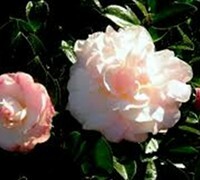 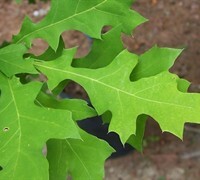 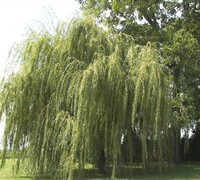 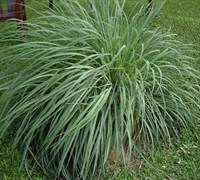 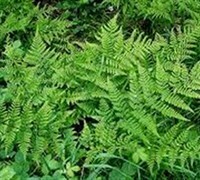 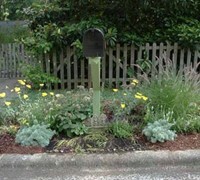 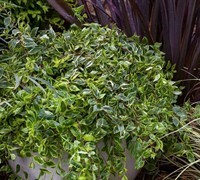 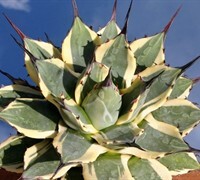 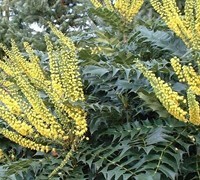 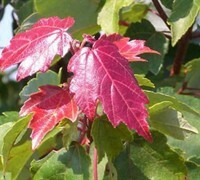 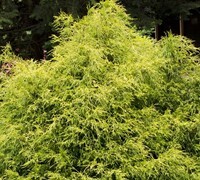 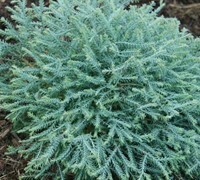 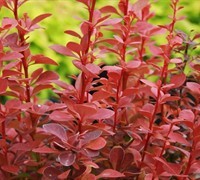 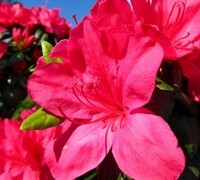 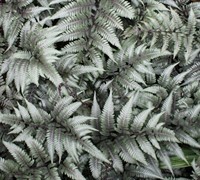 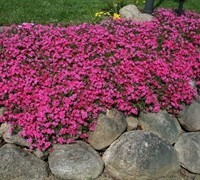 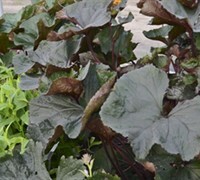 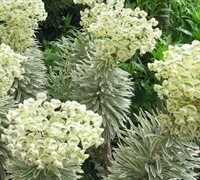 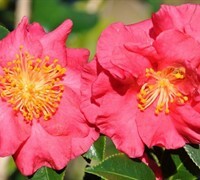 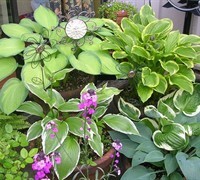 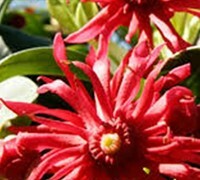 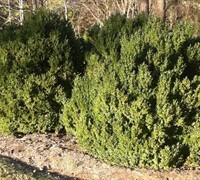 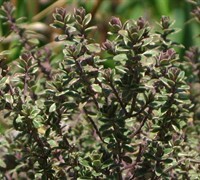 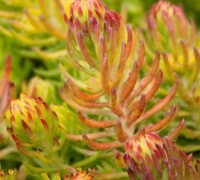 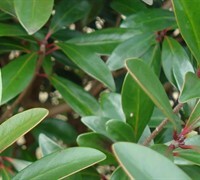 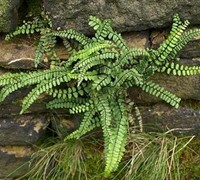 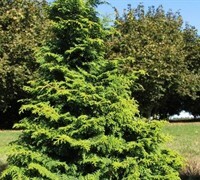 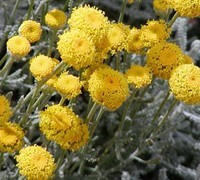 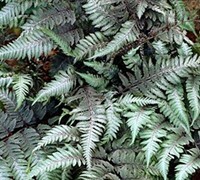 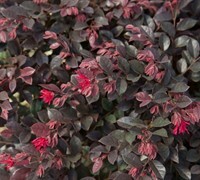 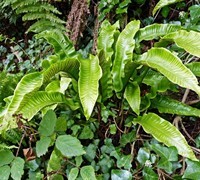 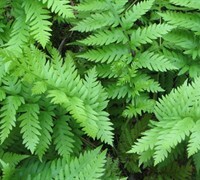 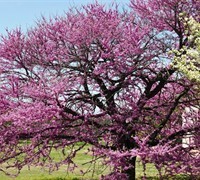 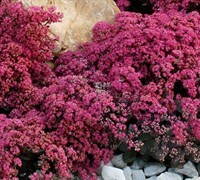 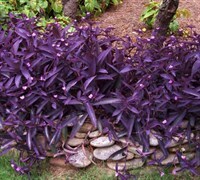 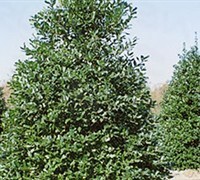 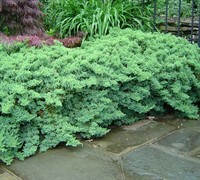 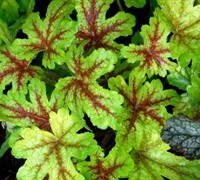 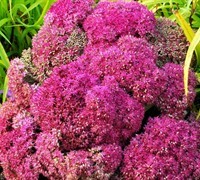 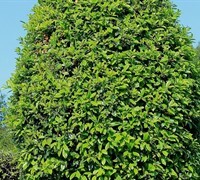 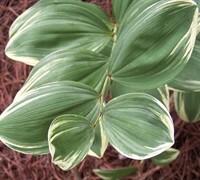 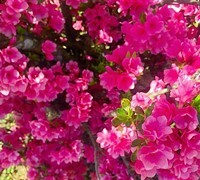 ToGoGarden.com offers only container grown perennial plants, assuring you will get healthy, fully rooted plants shipped to your front door, at the best prices, ready to plant and enhance your landscape or gardens. 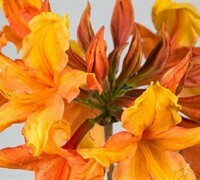 Only 6 Left! 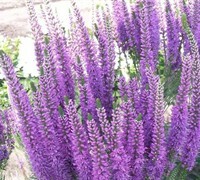 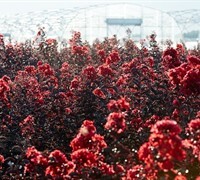 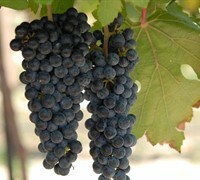 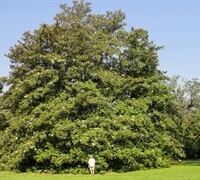 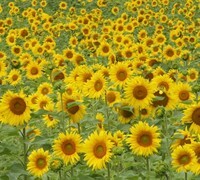 Grows in Fairfield! 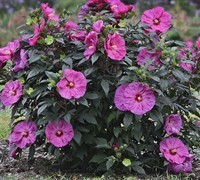 Only 4 Left! 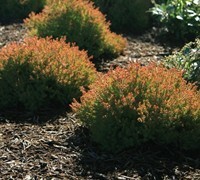 Grows in Fairfield!